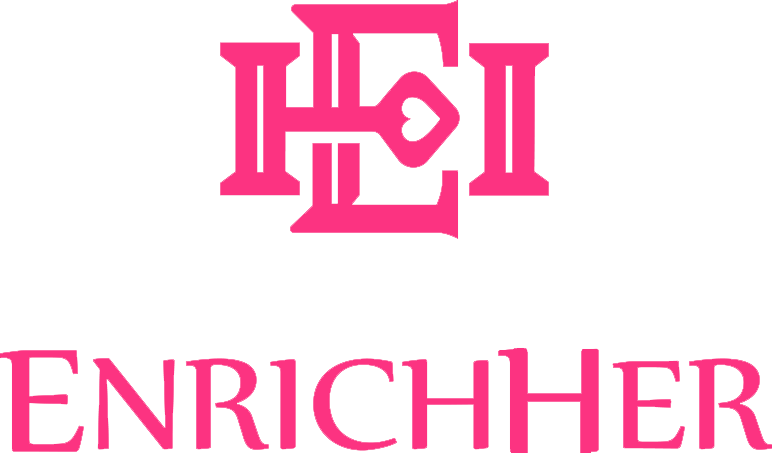 Businesses seeking to raise capital on the EnrichHER platform will be required to provide relevant market and financial information to EnrichHER. EnrichHER will analyze the business's risk factors and financial condition through our proprietary standardized risk assessment process and propose investment terms to the company. If the company accepts the proposed terms and conditions, it will then create an offering listed on EnrichHER. Investors will be able to sign up on EnrichHER to view offerings and make investments. EnrichHER facilitates monthly payments to investors.